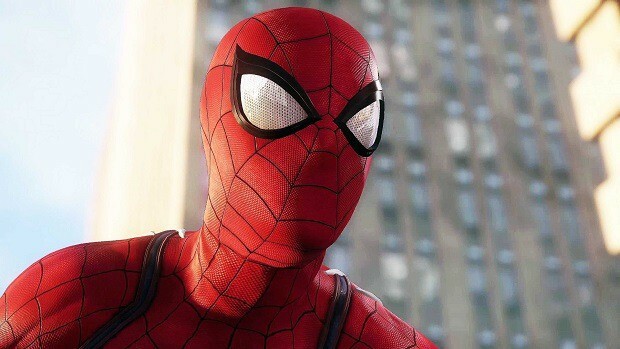 A recent post on Reddit sparked curiosity among the gaming community which discussed a new Spiderman PS4 trailer being shown in the cinemas. 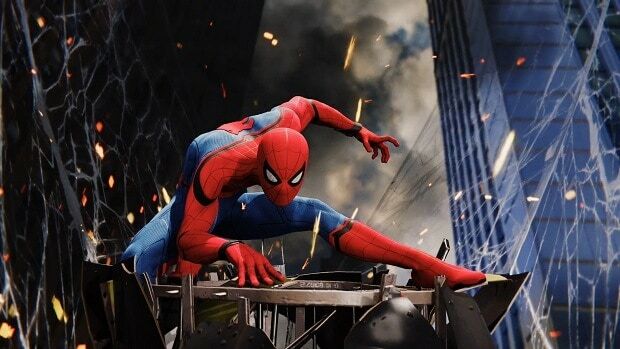 Afterward, Insomniac Games confirmed the reports on Twitter that indeed a Spiderman PS4 cinematic trailer is being presented in the UK cinemas while watching the new Antman movie. Then another Reddit user went to a cinema in the UK himself and recorded the footage of the new Spiderman PS4 cinematic. The trailer mainly had scenes which have been seen before but there was some additional footage too. The new trailer presented us with close-ups to certain characters. For instance, Miles Morales was featured in the footage in an interactional scene with the Spiderman. Miles was previously seen in the E3 2018 Spiderman PS4 Cinematic without much interaction but new footage shows Spiderman having a dialogue with Miles. Another focus of the new Spiderman PS4 cinematic was the fiery character of Silver Sable. She is most likely a hired gun for Morman Osborn to take Spidey out. The new video footage shows Silver Sable in her Russian accent in cold action against the friendly neighboorhood Spiderman. The news of fresh Spiderman PS4 cinematic has spread like fire across all online platforms. Although, the recorded UK cinematic is what JorRaptor calls “potato footage” still it is available on Youtube. If the footage is not of acceptable quality for you and you are in the anywhere the United Kingdoms, then you might be high on luck. To watch the new Spiderman PS4 cinematic in the highest quality you’ll have to go buy the tickets for The Ant-Man and The Wasp and the new Spiderman PS4 footage shall be unveiled to you. Another awesome inclusion in the Spiderman PS4 game includes an epic in-game social media page for Spiderman. This social media page is made just as any page would be in today’s world. For instance, even if you are on your way to stop a crime from happening, breaking a window on your way would generate some backlash. Insomniac Games have done incredible work by bringing such concepts to the game. Even though this page does not play a huge role in the storyline but it brings a sense of engagement to the game. Spiderman PS4 also allows players to level up along the course of gameplay. This would allow Spiderman to easily defeat previous enemies due to the upgrades. However, the enemies do not tend to level up but there would surely be tougher enemies as the story develops. Besides, Spiderman PS4 is filled with unique combat technique which would also unlock as you progress. 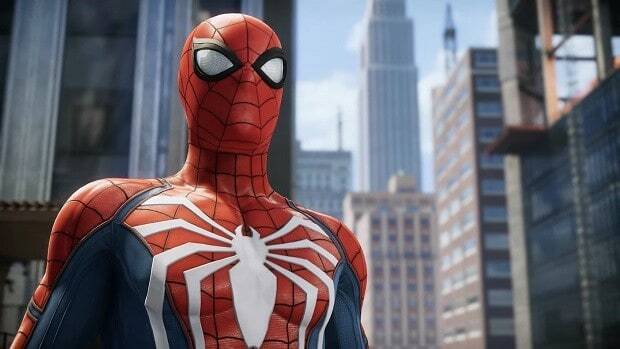 Spiderman PS4 has become the most awaited PS4 game this year. Part of the reason behind that is the availability of the game is tremendous efforts of developers Insomniac Games. The developers have been quite careful and inventive in giving a totally original Spiderman video game while keeping the classic Marvel aura alive.